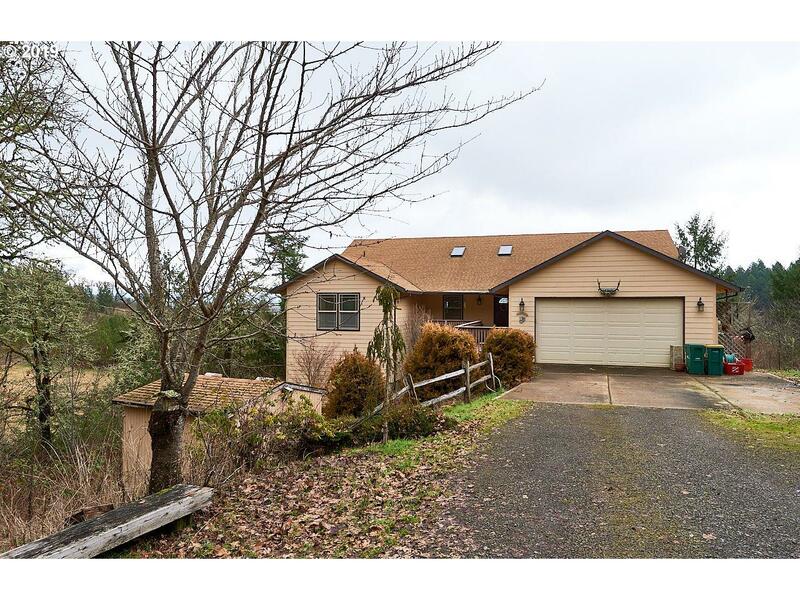 Rural living near Forest Grove, Gaston, small towns. 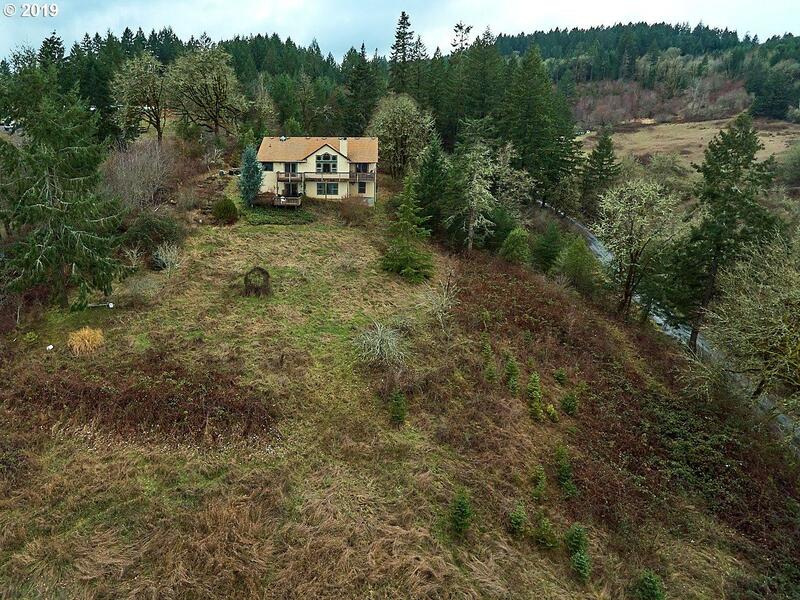 Home set on a bluff for great views of Mt Hood & valley farmlands. 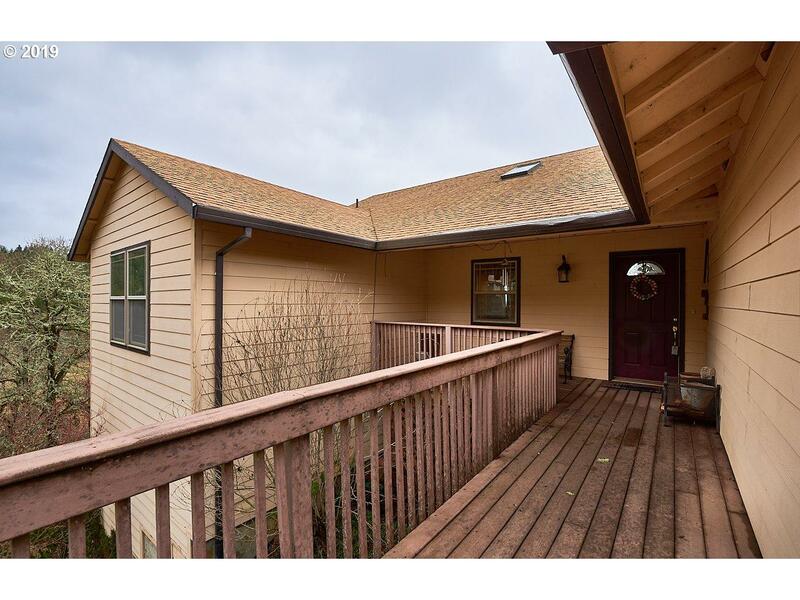 Hm takes full advantage of view in Great Rm, master b/r, & the outside decks. 2 level home also offers great prospects for dual-living or vacation rentals? 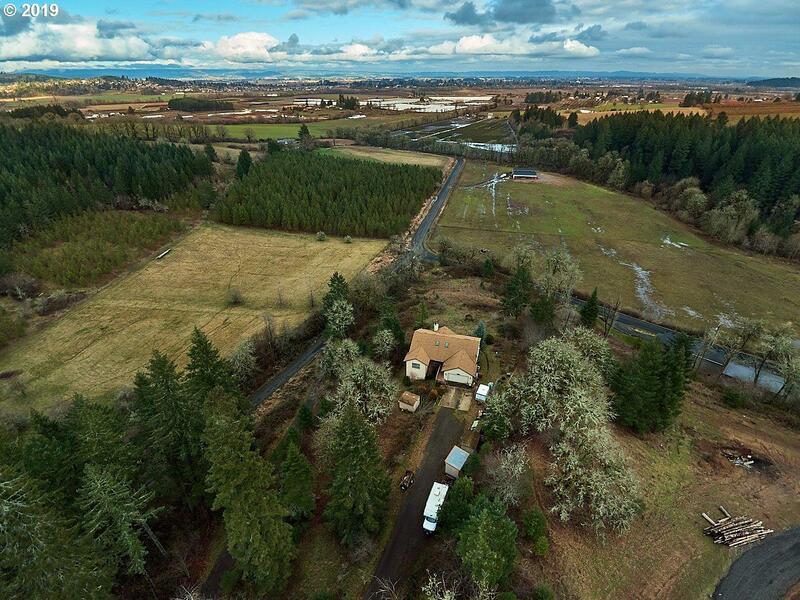 Trees, good tillable ground, gravel dvwy & small outbldgs. Fire suppression sys; spring water; radiant heat & heat pump. Estate sale is 'as is'.